PUKY® learner bikes are an ideal complement to the classic scooter, and also the perfect preparatory stage for the first play bike. They are characterised by their low step through frame and particularly child-friendly ergonomics. 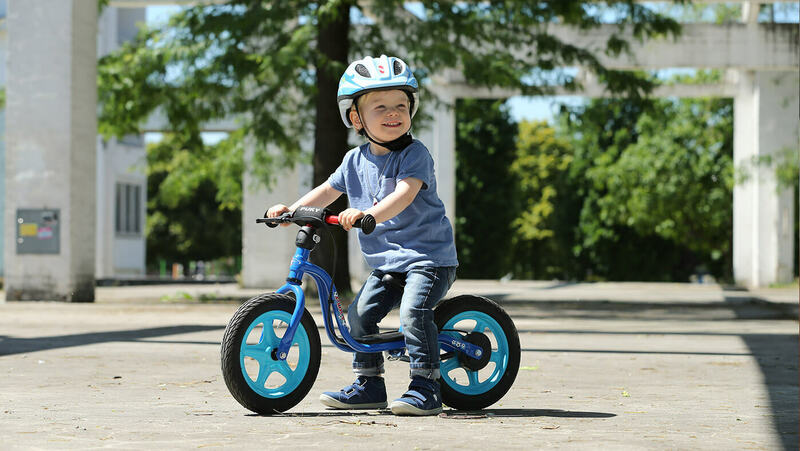 The special learner bike saddles are ergonomically shaped and perfectly support the child's walking movements. The handlebar and saddle are height-adjustable, allowing for individual customisation. As a result, movement and the vehicle can be enjoyed for years.